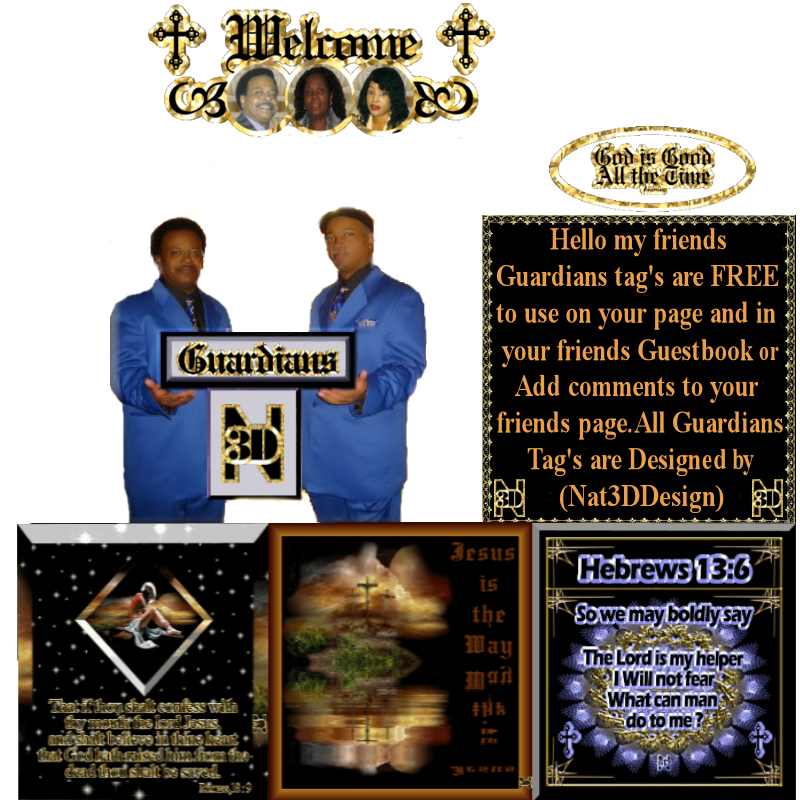 Come join us at Guardians Prayer Warrior new Network. We can Fellowship and Pray for our Sisters and Brothers. Please turn music off before turning on video. If you would like to see all of Guardians Video Click the YouTube Logo. If you would like to put it on your page. Thank you and have a Bless Day.